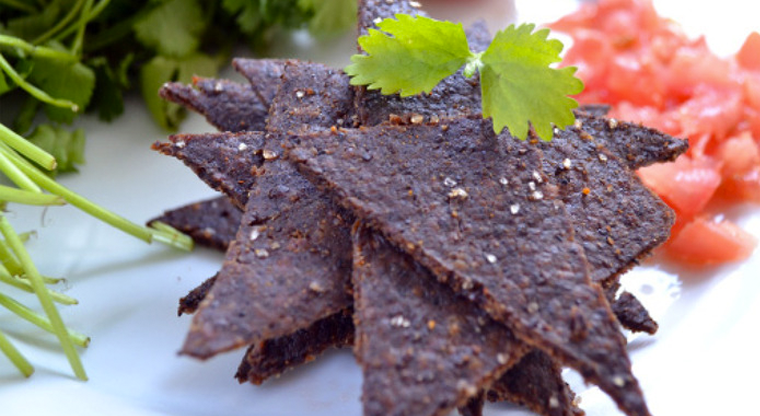 Healthy potato chips made of insects! Super! The Six Foods created fries made of crickets that could cause the western world to change their eating habits. The meat industry produces almost a fifth of all greenhouse gases created, occupy vast amounts of land, resources and energy, and is based on techniques that contribute to animal cruelty. The idea of three Harvard graduates – Laura D’Asaro, Rose Wang e Meryl Natow – the first product of startup is Chirps, it's a naturallow-fat gluten free chip, instead of the usual potato or corn, Chirps are created from a mixture of ground grains, rice and powdered crickets, which are baked instead of fried. The result is a bag of potato chips containing 7 grams of protein - more than one egg. 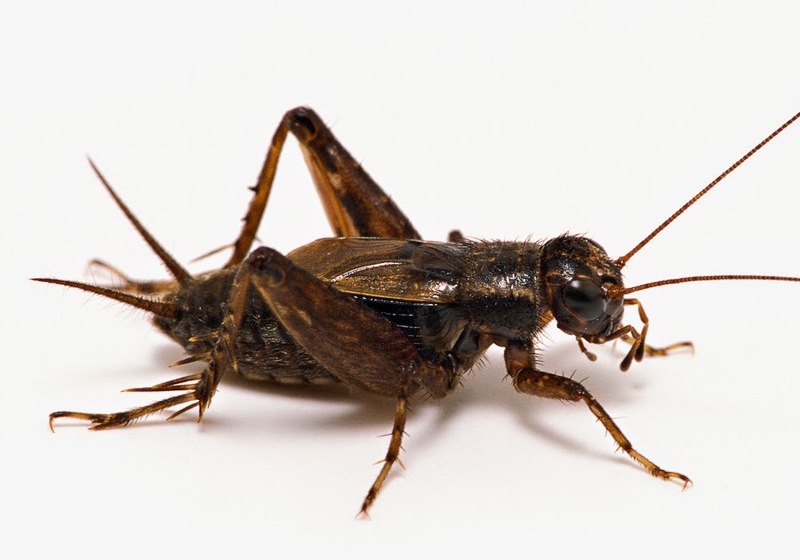 This comes from the fact that the cricket meat provides more nutrients and proteins than traditional meat. All of this without harming nature. Would you dare to try it? I know I would! If your reaction is "ewwww! gross! ", remember that in each chocolate bar are, on average, six cockroach legs!